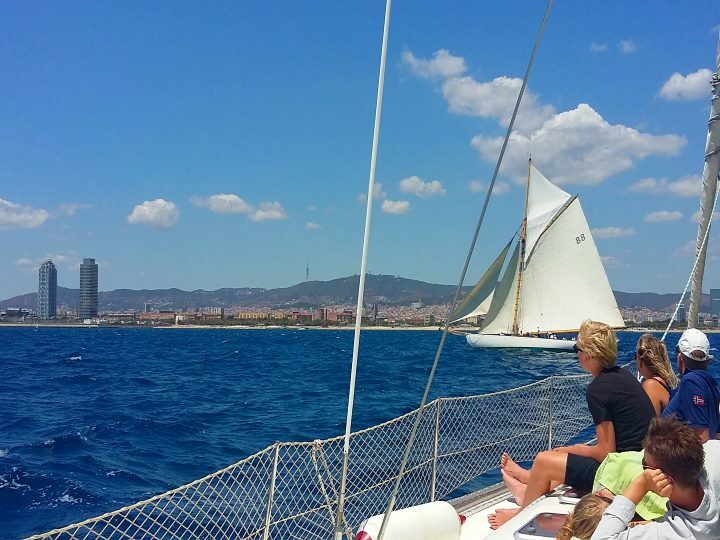 Sail with us in a beautiful sailboat across the coastline and view the amazing skyline of the city from the sea. ​One day sailing cruise will offer you the opportunity to immerse in all near by harbors and experience all the best seafood restaurants. 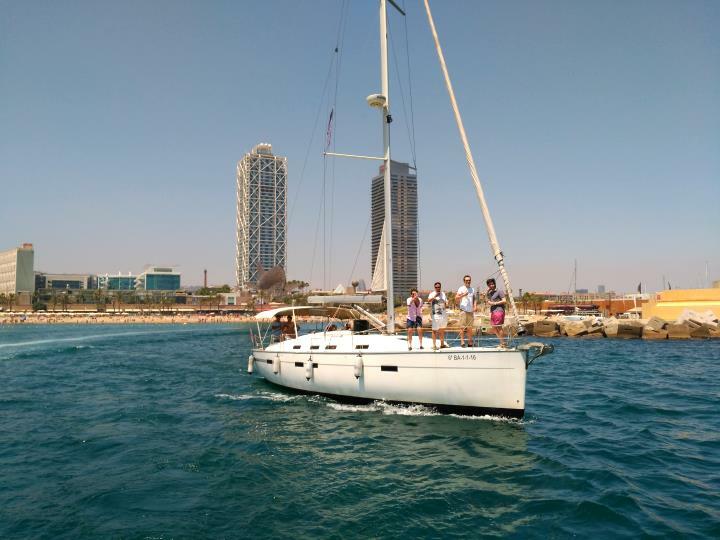 Spend a fantastic evening with your loved on board a sailboat exclusively for you moored in the heart of the city, sailing in the morning or at sunset. 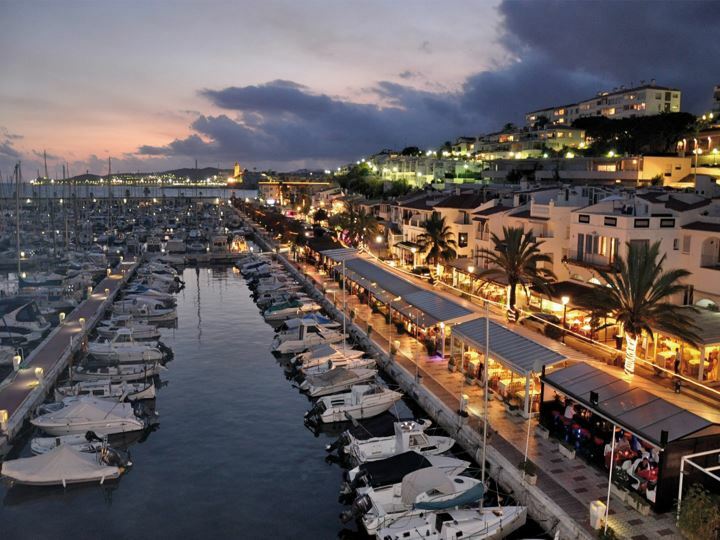 Local experience for a great day; sailing and eating "espeto", a traditional Mediterranean way of cooking barbecue style. Sunset from a boat; an intimate time to spend with any of your loved ones while savoring a glass of champagne. 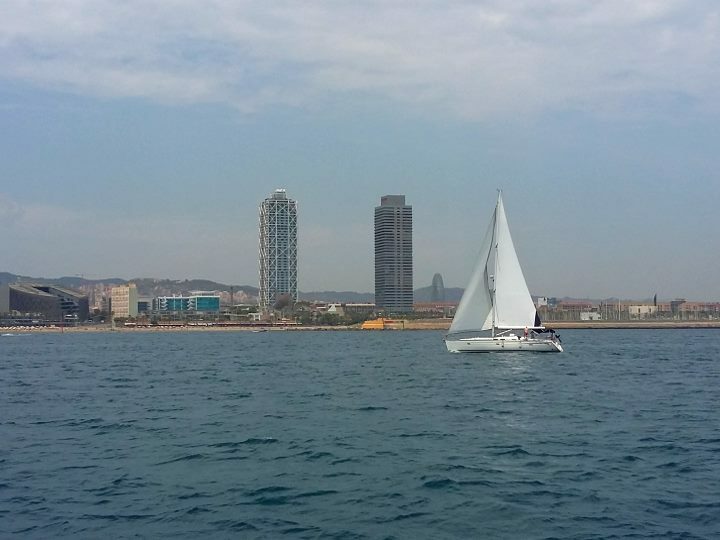 Add this funny activity to your hen party in Barcelona on board different boats, come and enjoy!